La Llorona is a Mexican ghost story passed on through generations about a horrifying weeping woman searching the night for her lost children. 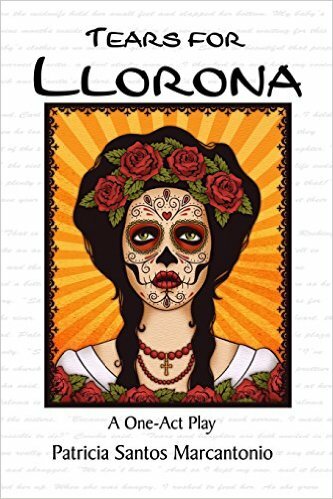 TEARS FOR LLORONA is a retelling of that tale. Pregnant and unhappy, teenage Inez is sent to live with her grandmother. But Inez’s life changes when Abuelita tells of another troubled woman long ago. The story of Juanita who wept a river for her drowned husband and vows her daughter will never have cause to cry in a world of tears. But the promise leads to tragedy, and Juanita pays a terrible price. The play brings the past and present together in a relevant tale of selfishness, love and redemption.